Located in next in Waikiki's reemerging shopping and nightlife area just 1 block from the beach, guests are treated to easy access to the best of Waikiki. 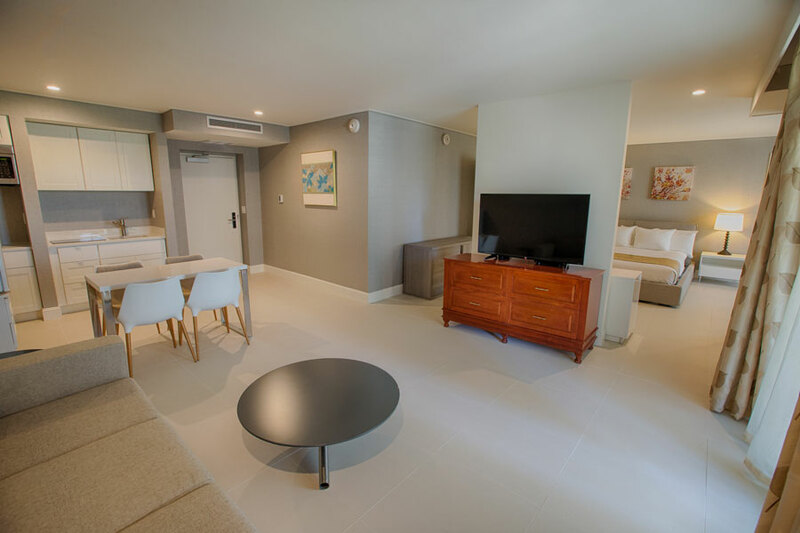 Each room is outfitted with bidets, Smart TV with premium channels, complimentary WiFi and private balcony. The hotel is also 100% smoke-free.